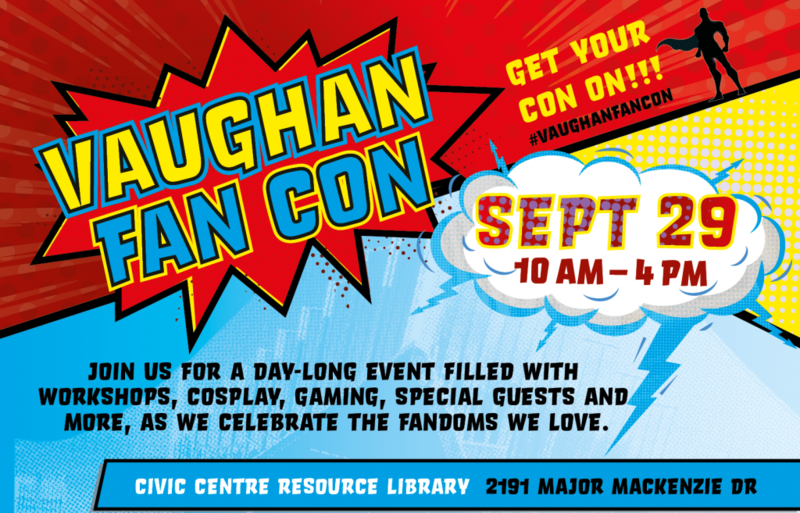 We’re just over two weeks away from Vaughan Fan Con! Can you feel the excitement in the air? I certainly can! Click in the link to see an updated schedule of what’s going on that day. Keep an eye on it in case we have any further announcements. In fandom news this week, we got our first teaser trailer of Netflix/Dreamwork’s She-Ra reboot. OH MY GOSH IT LOOKS AMAAAAAAAAAAZING! Sorry, fangirling. I wrote a post a while back on She-Ra and her history so take a gander if you’d like to learn more. But what do we think of this first look? Like it? Want to see more? How about that transformation scene? I could barely stay in my seat I was so excited. Anyways, stay tuned for more news as we get closer to the big day. Have a great week and until next time, End of Line.